Adrian Coppin will always look back at the 2018 CAMS Australian Rally Championship with mixed emotions. Coppin competed in only four of the six rallies after taking on a more administrative role for the final two events, but after a slow start, the next two rounds were more reflective of where he was at, making it a shame he didn’t compete across the whole year. Driving alongside Erin Kelly in the Peugeot 208, the Queenslander started the season off with a seventh in Victoria after staying around the middle of the field in both heats. 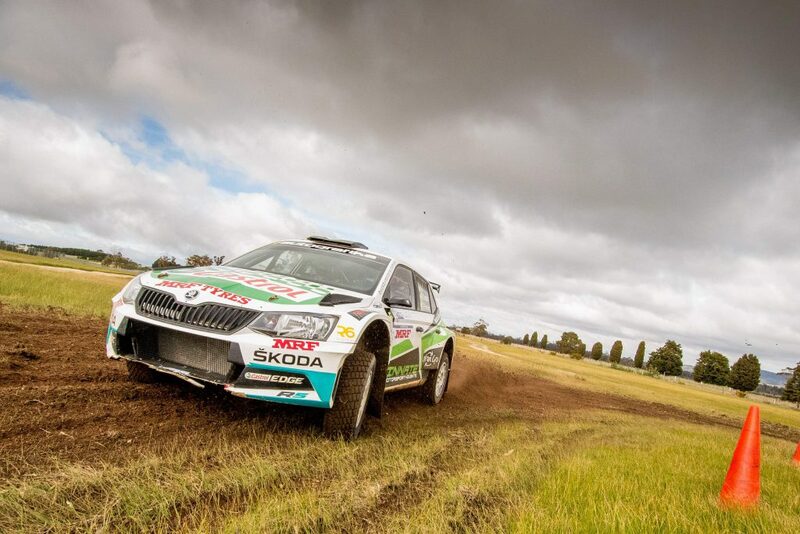 A switch to the world class Skoda Fabia R5 ahead of the Make Smoking History Forest Rally was meant to jump start Coppin’s season, however he was unable to come to grips with the new car, finishing ninth outright, with a top five finish in the second heat. Fortunately for the popular driver, he kicked into gear in Canberra to claim his first podium of the year with a new co-driver, after a third in the first heat and second in the last secured a runner-up finish. Consistent driving from Coppin saw him back on the podium at the Subaru Rally Tasmania, picking up two heat thirds to round out the podium. Coppin then sat out of the remaining two events as he took on a more administrative role with Kennards Hire Rally Australia. From an outside perspective, Coppin’s best moment would have been debut the Skoda with Eli Evans, making it the first time an R5 car, or two, has competed in an Australian Championship. However, from a personal point of view, the Canberra-born driver would look at the National Capital Rally as his favourite moment in 2018. Following the late withdrawal of his regular co-driver in Kelly, Coppin then completed reconaissance and shakedown with different co-drivers before recently retired Australian Champion co-driver Glen Weston jumping in at the last minute to take over for the round. Despite the difficult lead up, Coppin went on to put in his best performance of the year in front of his boyhood town, claiming a third and a second in each heat to finish runner-up outright. 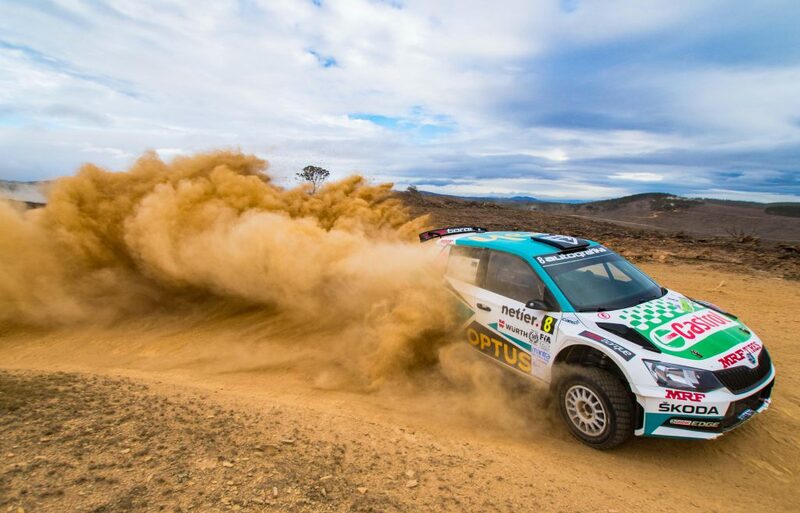 With all eyes on the brand new Skoda Fabia R5 in Western Australia, Coppin would be forgiven for feeling a little bit of extra pressure to do well. Unfortunately, life in the new wheels did not start well, with Coppin ripping the corner of his brand new car on just the second stage after cutting the corner and scraping a stump. While he was able to recover in the second heat with a fifth outright finish, it was still a disappointing moment for Coppin, who eventually finished the event ninth.